Heaping toppings aren’t the only things that are falling into place at Domino’s Pizza in Cranbrook. The business has a new location and a new owner. 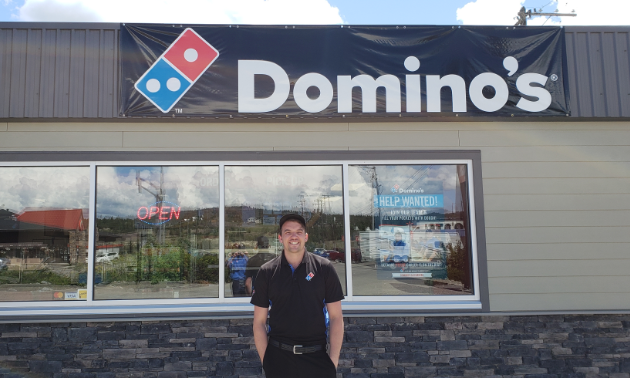 Louis Nelson is now the owner/operator of Domino’s at 1200 Cranbrook Street North, next to A & W on the Cranbrook strip. The new location and look of the store coincide with Domino’s vision to modernize the inside of its stores. 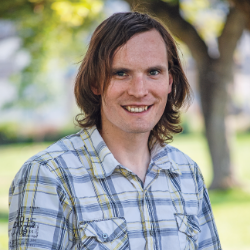 As manager, Nelson emphasizes community involvement and support. The company provides pizza and coupons to organizations and events such as the Salvation Army, Boys and Girls Club, Big Brothers Big Sisters and Relay for Life.